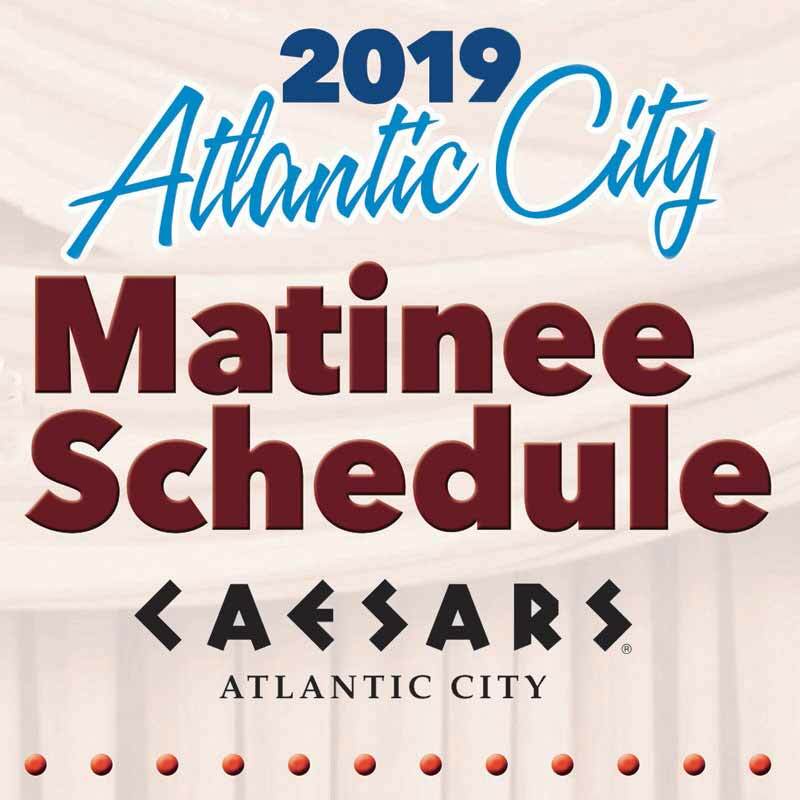 Find the latest Atlantic City hotel deals, vacation packages and discount offers that will take the gamble out of vacations to AC. From comfortable casino hotels to luxurious spa retreats to the tried and true Atlantic City restaurants and show deals, we have it all at the best prices. Find the Atlantic City hotel packages you’re looking for and book today! On this food tour, we’ll spend our time on Bellevue Avenue sampling food and exploring the arts. This avenue is the town’s grandest residential thoroughfare, with elaborate architectural styles lining both sides of the street. There are several award winning wineries in the area that make this location a must visit. You’ll start off with a tasting of award-winning Sharrott Wine at the Eagle Theatre, South Jersey’s only year-round professional equity theatre. Here, you can engage in discussion about the theatre and the arts. Next, you’ll sample an exceptional sandwich at the eclectic and truly innovative The Funky Cow Café. At Kitchen 19 Creative Culinary Center, enjoy a dynamic sauce demo that you’ll get to taste and take home as a sample. While there, nosh on a delectable Bagliani Cheese Platter from the popular Bagliani’s Market. We’ll stop at the Antique Market Place where you can look and shop around for vintage pieces. Traditional Mexican Cuisine is available at El Mariachi Loco, which was ranked by Trip Advisor as one of the best restaurants in Hammonton. Tour the Noyes Museum of Art, which is in collaboration with Stockton University, to celebrate the art work of local and global fair trade artists. Here, you’ll wrap up the tour with a variety of cannolis provided by Cannoli World. Yum! Come join us on a food adventure on the town! Advance ticket purchase is required for this event. The meeting location will be given with a booking confirmation. 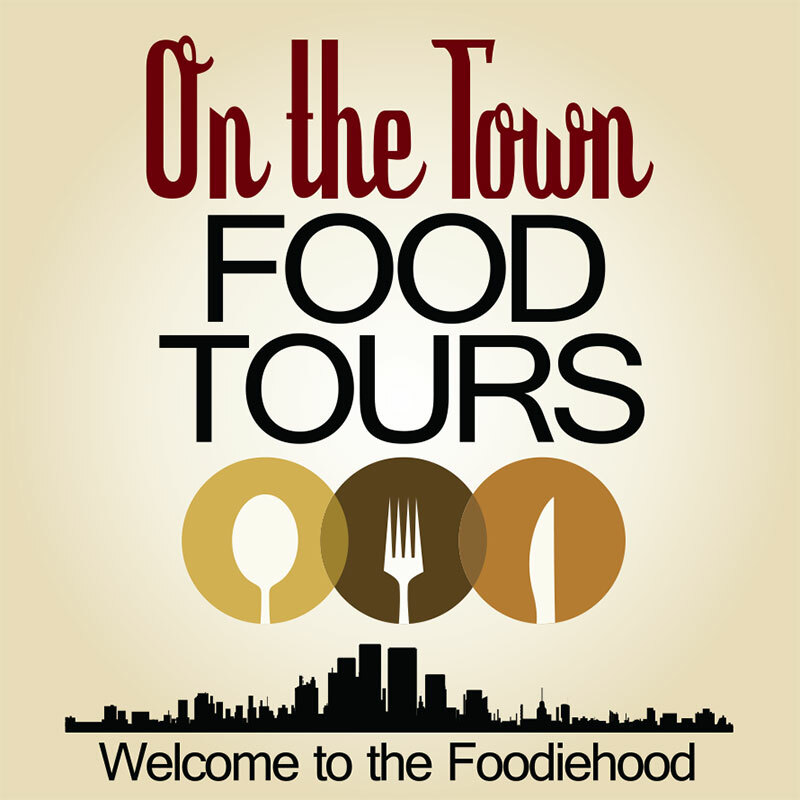 To learn more about this tour or to make reservations visit www.onthetownfoodtours.com. Palladin Tour & Travel Presents a fabulous matinee schedule staring April 2019! The Hilarious Celebration of Women and The Change! A Tribute to Carole King & The Hit Broadway Show "Beautiful"
Group Leader receives an additional $75 Bonus and one comp after 40.